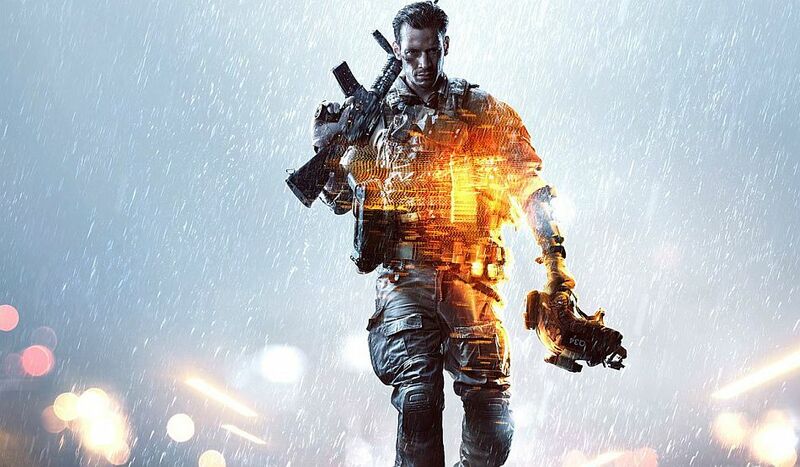 Battlefield 4 Player Appreciation Month has been announced by DICE. Starting on Saturday, February 1, the month will be filled with “fun community missions” and daily giveaways for just playing a match. “We appreciate all of the great feedback you continue to provide about all aspects of Battlefield 4,” wrote DICE GM Karl Magnus Troedsson. “We take this very seriously, and hearing directly from you has helped to make the experience better. “The latest information on our game updates can always be found in the BF4 Control Room, including a few new additions that I’m pleased to say are coming soon. A Battlepack a Day: Every day that you log into the game in February, you’ll receive a Bronze or Silver Battlepack. For those of you who haven’t started opening your earned packs yet, these Battlepacks contain bonuses like XP Boosts and soldier camos. Normally, it would take approximately 30 hours gameplay to earn that many packs. Every day that you log a multiplayer game during the month of February, you will receive a new Battlepack. During weekdays, these will be Bronze, and during Saturdays and Sundays we will give away Silver Battlepacks. Remember to activate your earned XP boosts in the in-game menu to accelerate your progress. Shortcut Bundles: Two shortcut bundles for Battlefield 4 we will make available are being prepared for download at no cost during the Player Appreciation Month. These voluntary shortcut bundles will unlock all grenades and handguns for Battlefield 4 (the base game) so you can make up for lost time. Or if you’re new to the game, they will help you catch up with players who have been on the Battlefield since launch. We will get back to you with more details once we have set release dates for these items. Battlefield 4 Premium users will receive two additional weapon shortcuts, unlocking DMR’s and shotguns. Double XP Weekend: During the Player Appreciation Month, we’ll be running a double XP weekend for all players. If you’re one of our many Battlefield 4 Premium members, you’ll also get an additional double XP weekend during the Player Appreciation Month as an added bonus. Community Missions: You will be able to participate in global DICE Community Missions where you will work together to unlock Gold Battlepacks. During the first of these Community-wide challenges, we will ask you to grab a set number of dog tags during a specified time. More details on this first Community Mission in Battlefield 4 to follow. DICE Developer Talks: Increased developer interaction and transparency on how we work is frequently requested from our fans. During Player Appreciation Month, we will host a number of interviews with some of the core developers of Battlefield 4. In these interviews, you can ask them about their line of work, the effort they’ve put into Battlefield 4, or in the case of our core gameplay designer, what the balancing process of Battlefield 4 looks like. We will announce the dates and channels for these developer interviews as the Player Appreciation Month kicks off. Battlefield 4 player appreciation month is from February 1 through March 6.